The 18,500 S.F. 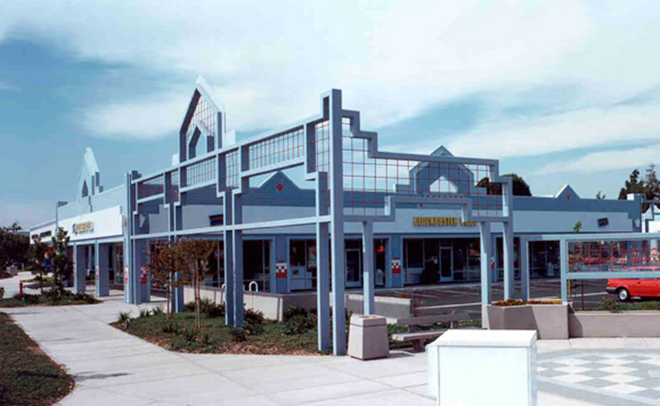 Fremont Commons Retail Shopping Center was designed on a very visible and accessible retail site in a downtown central district according to the City’s prompt for an urban solution. We accommodated the City’s desire to place the buildings on the streets, maintaining an “urban texture.” A steel colonnade along the street maintains the continuity of hard materials and continuous glass give maximum retail exposure.